a shine machine: Urbanwalls Giveaway!! Today I am super excited to be offering you another amazing giveaway!! Urbanwalls is an amazing company, owned by a very talented husband and wife. 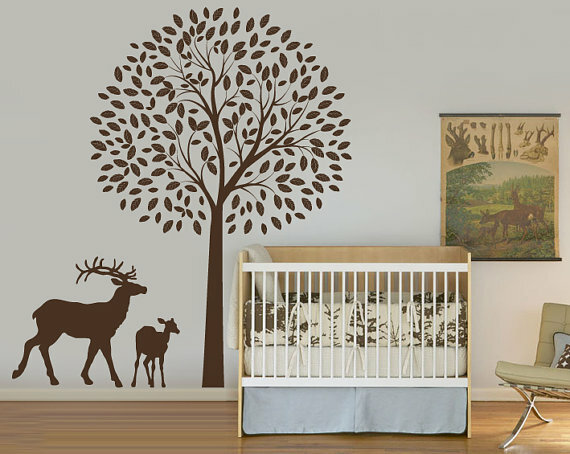 They create LARGE mural-type vinyl decals for your walls. I was super blessed to receive one of their amazing decals for our home and I HAD to share it because it is so perfect! 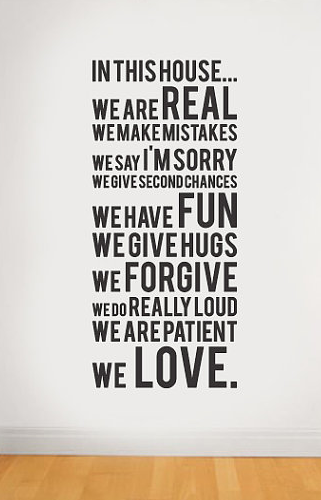 I love this because seriously, if our family had a mantra, this would be it. I love how it's larger than life and it makes such a bold statement. Not only is it perfect, it was so easy to put up! Plus, you get to choose your color and finish!! They also have chalkboard decals and they do custom orders!! The best part about it, is that Urbanwalls wanted to share the love with you as well. 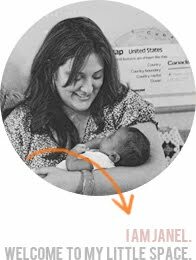 They are offering up a $50 gift certificate to one lucky Run With Scissors reader. You can do one of these or all of them for more chances to win. 1. Visit the Urbanwalls shop, and leave a comment on this blog post telling me which decal you would choose if you won. 3. Be a follower of Run With Scissors. 4. Tweet the following @janelrws is hosting an awesome giveaway from Urbanwalls on her blog! There you go! You have four ways to enter this giveaway! You can enter every day too! Just make sure to leave separate comments for each entry. This giveaway will end December 19!!! These would make a wonderful gift for the holiday season too!! I can't decide between 'in this house we do' and 'houserules"! So unique! I like Urbanwalls on FB! What an awesome giveaway! I would love to win the circle shapes in turquoise and brown; they'd make the kids' play room so much prettier! Wow! These are awesome. I had a hard time picking my favorite...but I think I'd go with the Circle Shapes! Great giveaway!!! I really love the House Rules decal! I liked Urbanwalls on Facebook! I would love the Love Never Fails above my bed. Oh my I love, love, love the house rules! I think even if I am not the winner, that I would love to go out and buy it! LOVE!!!! Love so many of them but I would choose the Born To Ride one for my son as he has a tiny room that needs some decorating help! love the house rules ones! I would probably choose a tree motif to decorate for the seasons or the "in this house" that you featured. liked urbanwalls on fb !! Thin Birch Trees is my favorite, but with a $50 gift card I would choose Hope and a Future. LOVELY! Oh either the birth trees or the tree branch ... oh I love that store! Oh M'Goodness! My favorite decal is the Large 'In This House'!! Absolutely in love with that one!!! I 'like'd Urbanwalls on FB!! I adore 'the simple things' wall art! Love the House Rules one and the Fruit of the Spirit, but so many are beautiful! Love those! There are so many to choose from! I love the clouds. I have always wanted a vintage plane themed nursery if I have a little boy and these would work perfectly. Otherwise I would get the Dream for our bedroom. I like the Spring Time decal! Great giveaway! I like "The Fruit of the Spirit!" Vinyl Wall Sticker Decal Art - Grass Hearts! 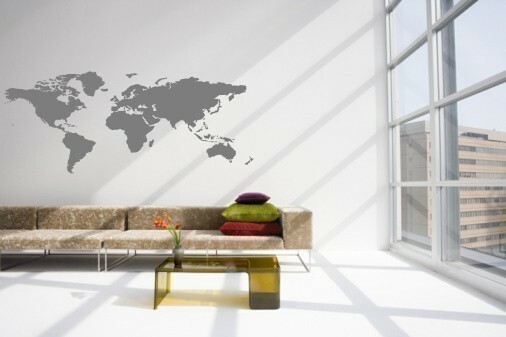 In love with the World Map decal! there are SO many cute ones, but I am IN LOVE with the house rules words vinyl!! A loyal follower of Run With Scissors for over a year now! I love the Falling Flowers, would look beautiful in our dining room! And i liked Urban walls on Facebook! 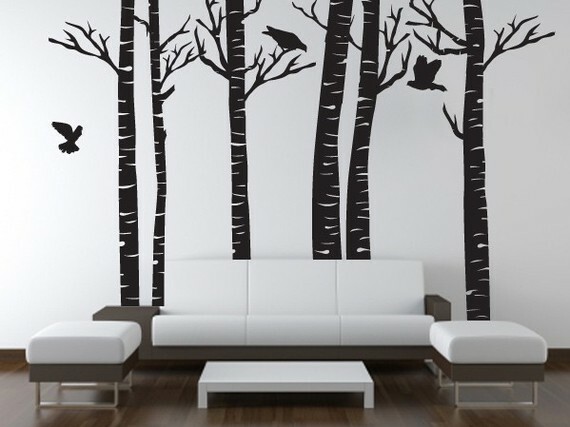 I love the birch trees decals! Awesome giveaway! I love their stuff, but I would choose the house rules and put it on our pantry door. I liked Urbanwalls on FB as Ani G W.
I am a follower as aniheartsjapan. I would definitely get the In this house decal, maybe in the cursive font!!!!!! I LOVE the 'house rules', 'circle shapes'and 'large flower' decals. Who am I kidding? I love them all, but these I could definitely see up on my walls. I've been eyeing these for so long! 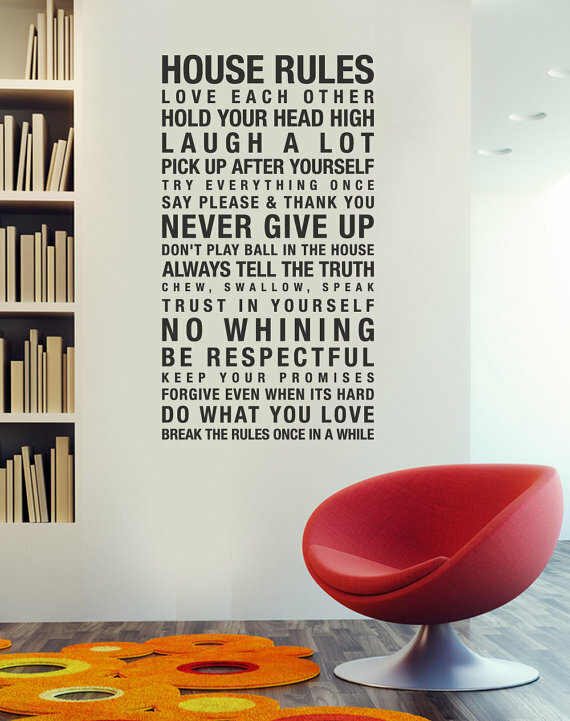 I kind of love the one you picked out, or maybe the House Rules one! I would love the house rules one! Amazing! I liked Urbanwall on FB!! 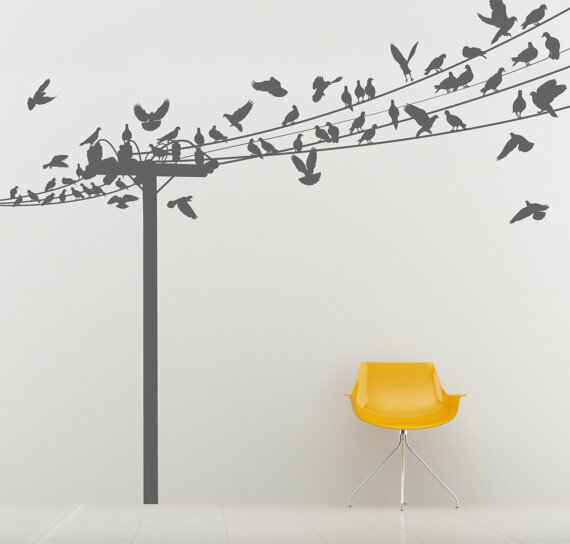 I love, love the birds on a wire!!! !